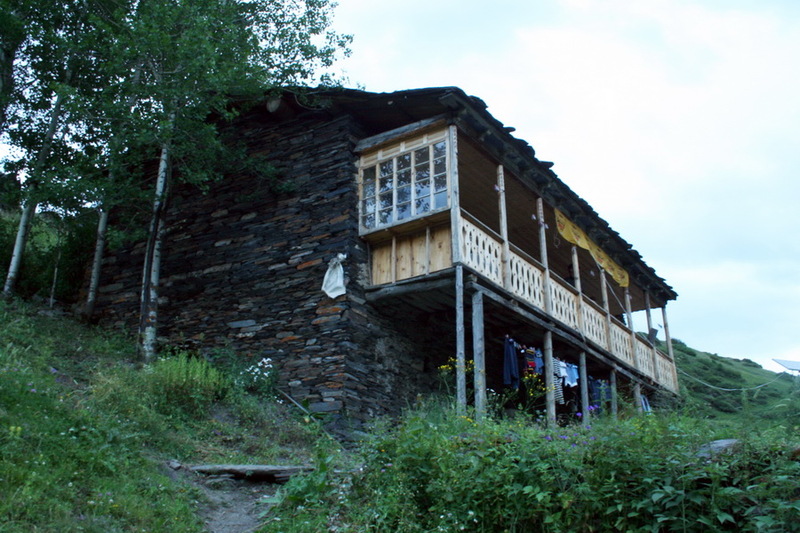 The family run “Hotel Dartlo” is located in the heritage village of Dartlo in the historic region of Tusheti (Georgian: თუშეთი) in northeastern Georgia. 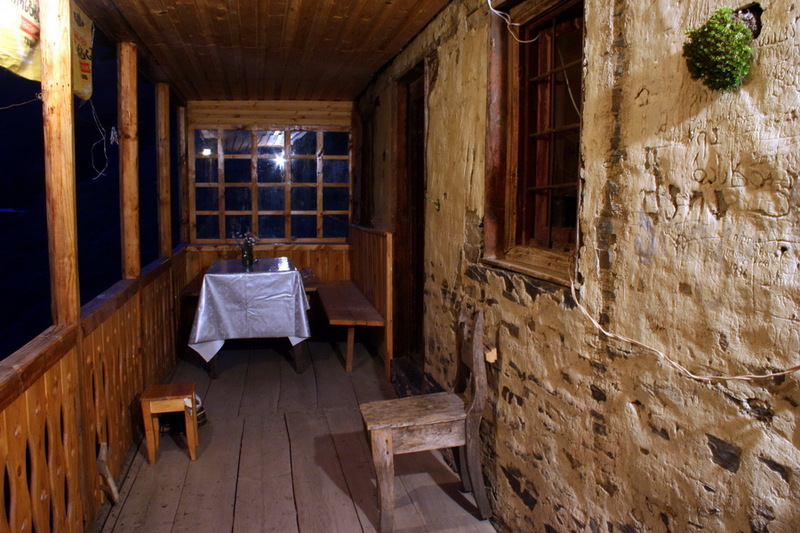 Built of stone in traditional Tush style, the hotel’s accommodation consists of 12 standard rooms and 1 luxury room. 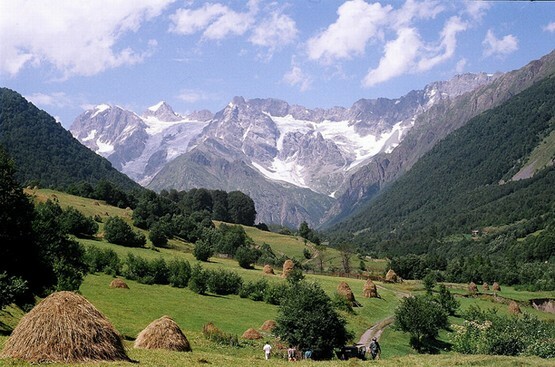 The hotel occupies the highest place in the village and has wonderful views of the village and surrounding mountains. 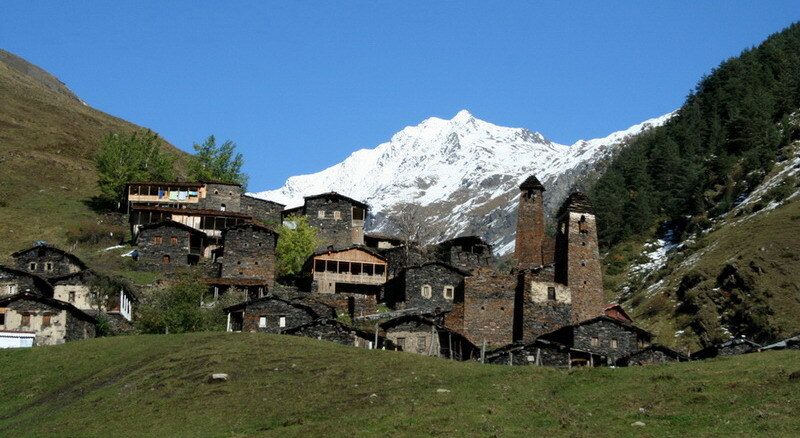 Dartlo village is one of the most beautiful in Tusheti. 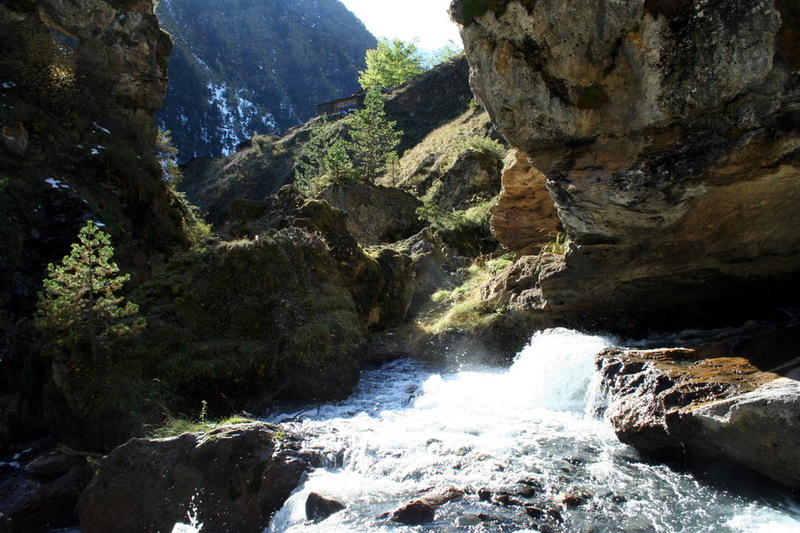 Situated 2300 meters above sea level in the Alazani River gorge it rests on the northern slope of the Greater Caucasus Mountains. 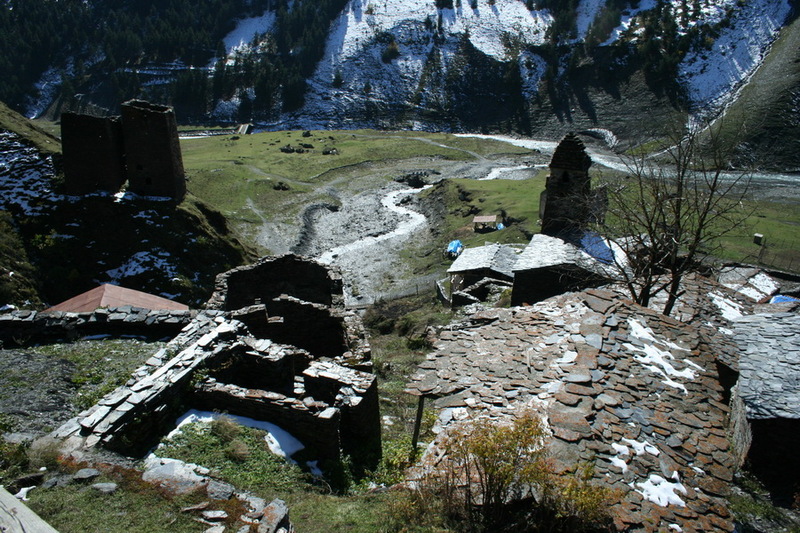 The stone towers in the village mainly date from the Middle Ages and were built as protection against invaders and raiders. 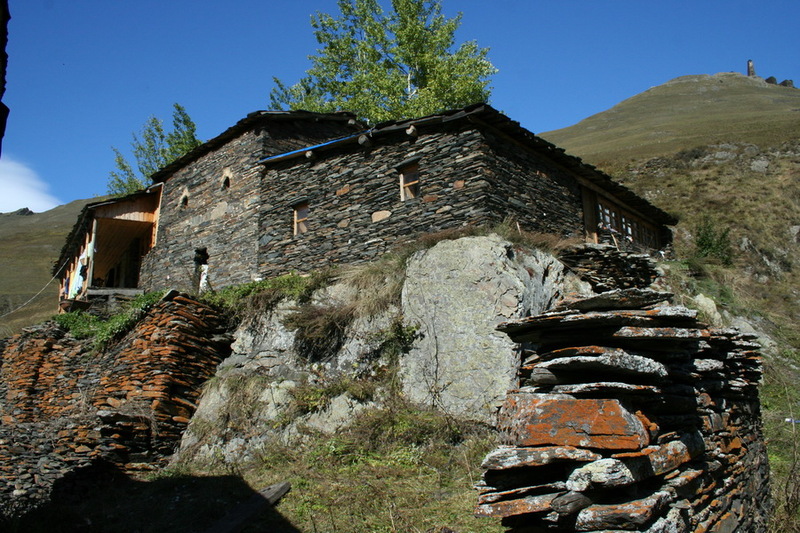 Dartlo’s traditional dwellings are largely built using dry construction methods with stone walls and roofs made from large natural slates. Timber work is often highly decorated with painted carvings and fretwork. 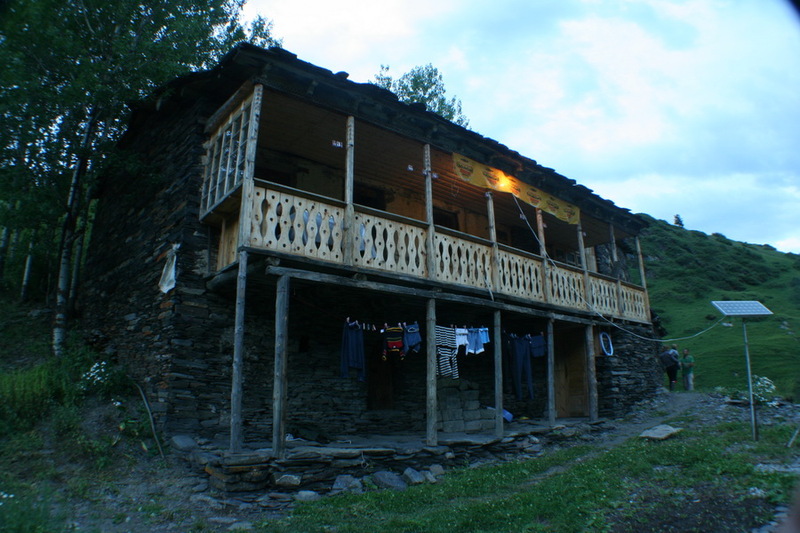 The Hotel Dartlo in the village of Dartlo. The hotel is open from April 1 to November 1. For further information, visit the hotel’s website. All photos courtesy of the Hotel Dartlo.